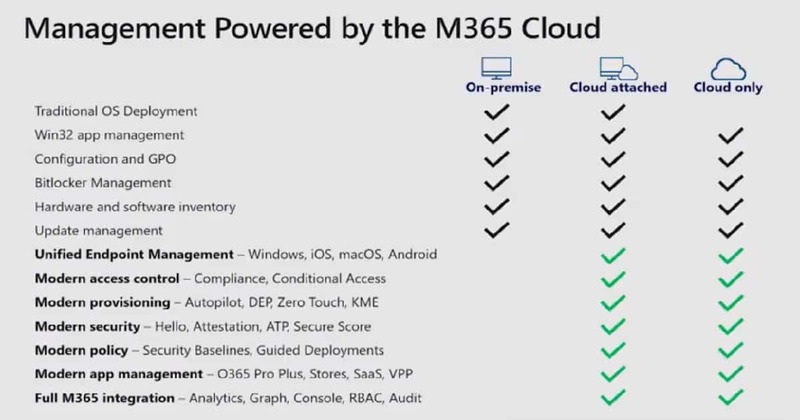 This post is based on what is new in SCCM (BRK3035) ignite session by Rob York and Dune Desormeaux (also Jeffrey, Karim, and Avi ). If you have not seen the recording, I would highly recommend watching the session recording. I will cover my notes about Cloud Attached SCCM advantages. This year’s ignite theme was to give more insights to the added value you will get when you attach on-prem infrastructure to cloud. 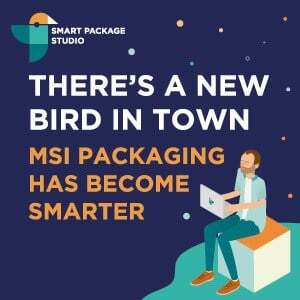 The conference is more and more concentrated on the transition from on-prem to cloud at a slower pace (or your own pace). Following table is shown in most of the presentations in Ignite 2018. Microsoft is trying to make aware of the advantages of start using device management Powered by the M365 Cloud. 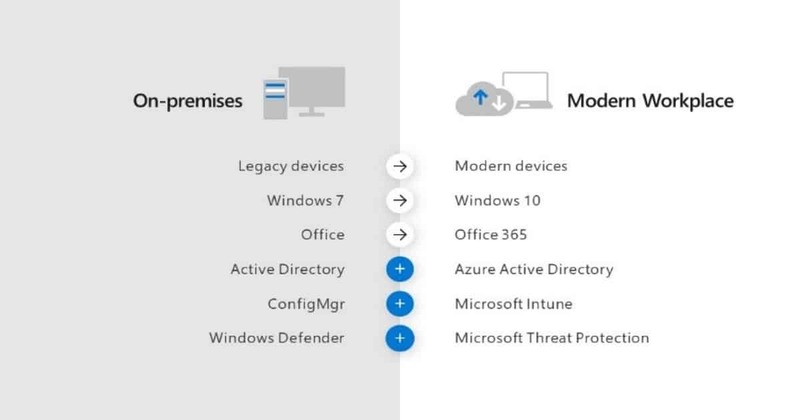 Once you attach your SCCM on-prem infra to cloud (Microsoft Intune in this case), Intune Remote Actions will get enabled for Co-managed SCCM client devices as well. 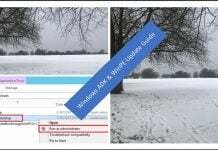 The actual content is not getting downloaded from Cloud DP VM. SCCM Cloud DP VM provides URL of blob storage and an access token to SCCM client. SCCM client downloads the content from Azure Blob storage hence the scalability is very high for CDP. This is one of the advantages of Cloud Attached SCCM. Karim explained about SCCM high availability and DR options in this section. I have posted about SCCM High Availability Redundancy DR Options. 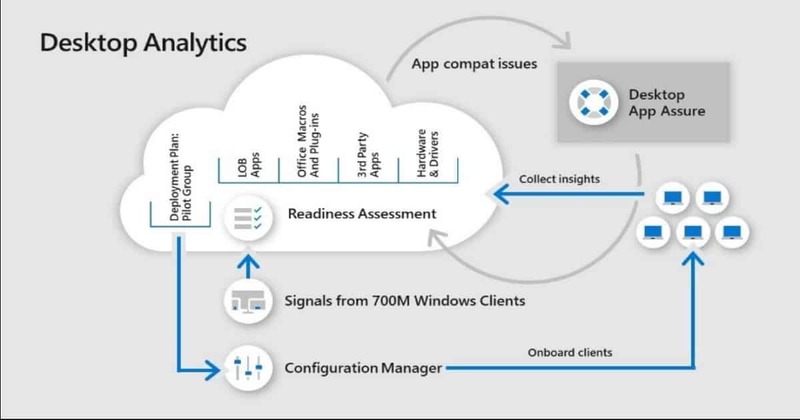 Desktop Analytics is an extension of Windows Analytics. This desktop analytics can be used for Office suite and Windows. This analytics helps with app compatibility. You can get more details about the planning of UAT and pilot something like “Recommended New Pilot Devices” from Desktop analytics portal. 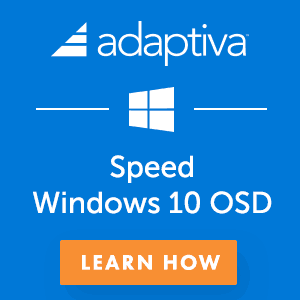 Each deployment plans from desktop analytics synced down to SCCM console and SCCM admin can use this deployment plan to schedule the deployment. Desktop analytics and phased deployments can be really help to stop or continue with the critical deployments (automatically). This is one of the advantages of Cloud Attached SCCM. Following are new changes in SCCM application for Microsoft Office 365 Client Installation. This office 365 client installation wizard includes an online Office Customization Tool. 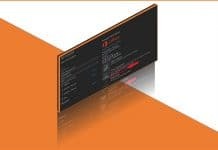 This tool needs an internet connection as this office customization tool is launched is web-based tool. 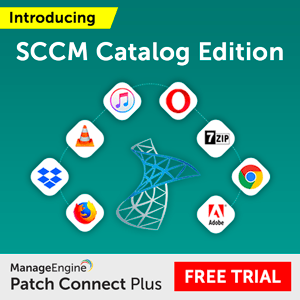 This tool is updated independently of SCCM versions. 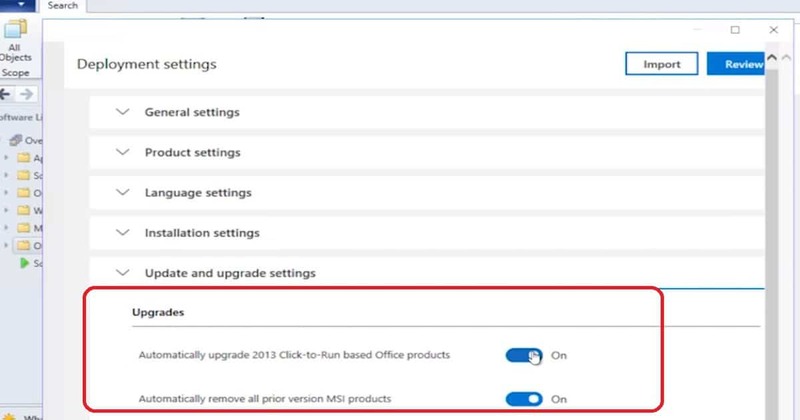 Automatically upgrade Office 2013 click to run based apps and removes previous MSI versions of Office. 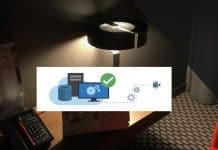 IT Admins needs real-time data in Constant Changing device management environment. 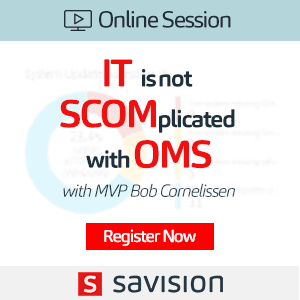 SCCM is integrated with Real-Time Actions & Fast Channel architecture. This architecture is also known Client notification system. 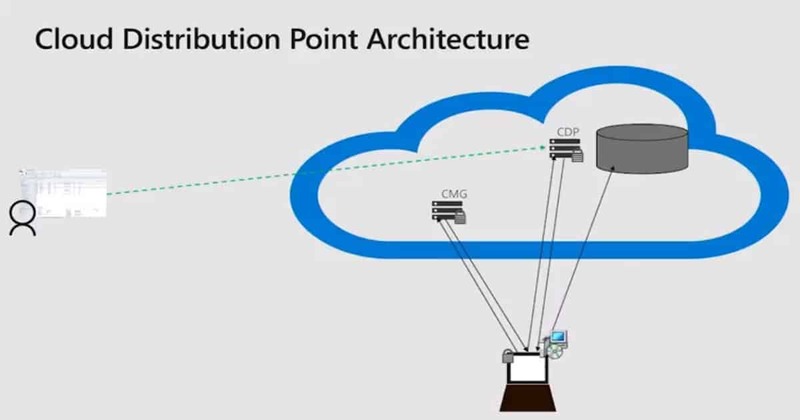 CMPivot, Run Scripts, and Device Presence are running on top of this real-time architecture. 30 queries included in the latest version of SCCM TP CMPivot. I have a video post which explains about CMPivot Tool SCCM Subset of the Azure Log Analytics. This is one of the advantages of Cloud Attached SCCM.